New trailer for Ashlee + Evan! Hello everyone! 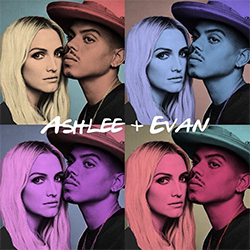 Here is a new trailer of the show “Ashlee + Evan“. This one is very touching, Evan broke my heart. I really can’t wait to see the show. The premiere is on September 9th on E!